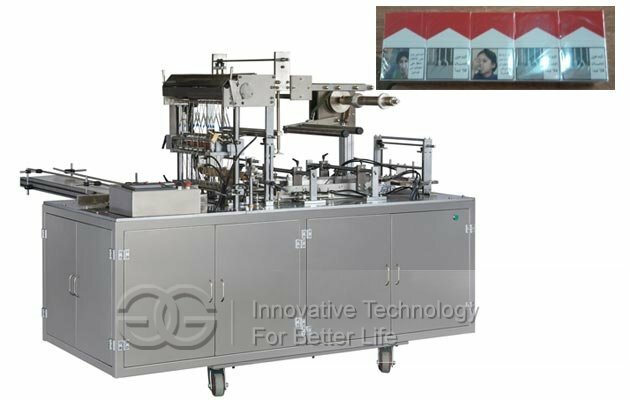 This machine is suitable for wrap cellophane to medicine box, poker, cigarette case. 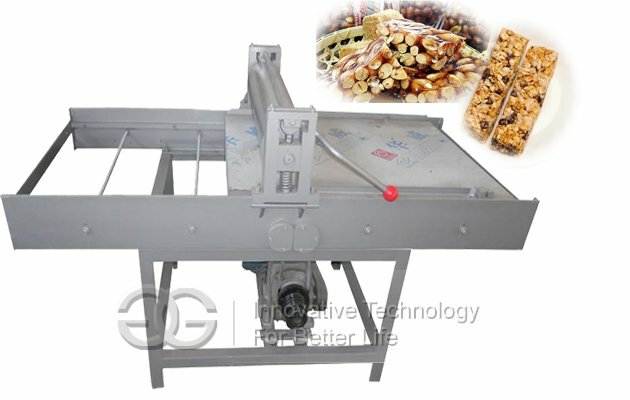 High efficiency, easy operation, good quality, stable performance, fully automatic. 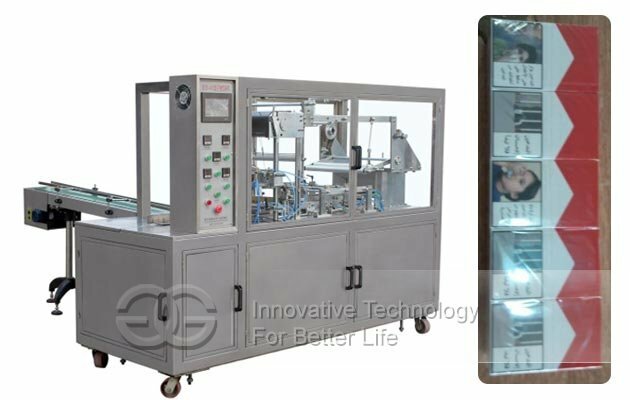 This medicine box cellophane wrapping machine is widely used in medicine, food, protect key products, cosmetics, daily necessities, stationery, poker and other industries in various cassette items in the package collection or single box of fully automatic packaging. 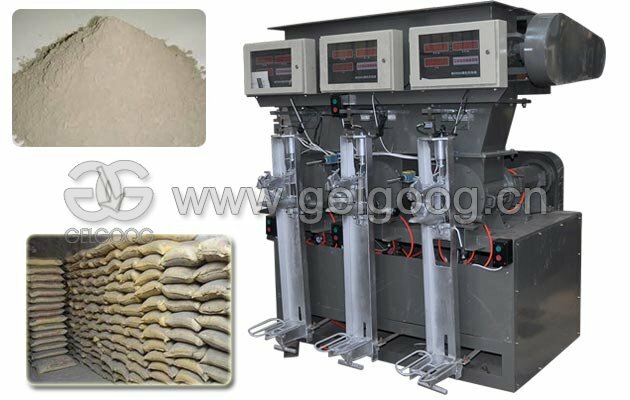 After the machine packaging products have "three anti SanDiGao" function, namely, anti-counterfeiting, moisture-proof, dust-proof; Improve the grade of products, improve product added value, improve the quality of the product appearance decoration.This machine adopts imported PLC control, electrical integration of system operation.Reliable performance, easy to use, with box packing machine, packing machine and other mechanical linkage.Is a set of domestic advanced cassette in the bag or large items of 3 d packaging equipment. 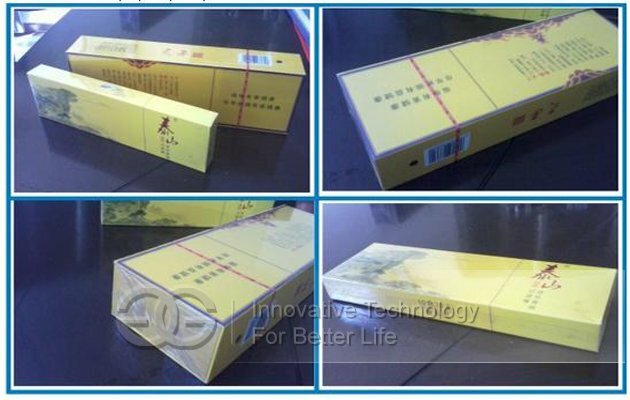 It is widely used in three-dimensional cosmetics, pharmaceuticals, food, health supplies, audio and video products, stationery, daily necessities and other items fitted cassette package wrapping. 1. 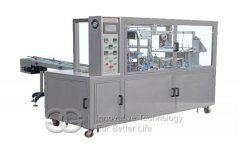 The man-machine interface, PLC control, fault diagnosis. 2. 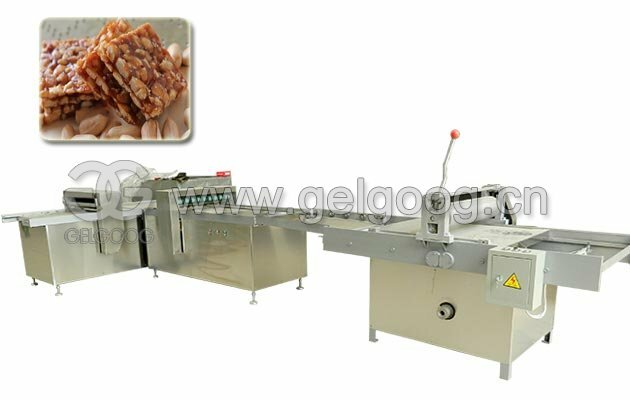 Adopt servo motor under the automatic film, adjustable speed, length, the film smooth, accurate. 3. 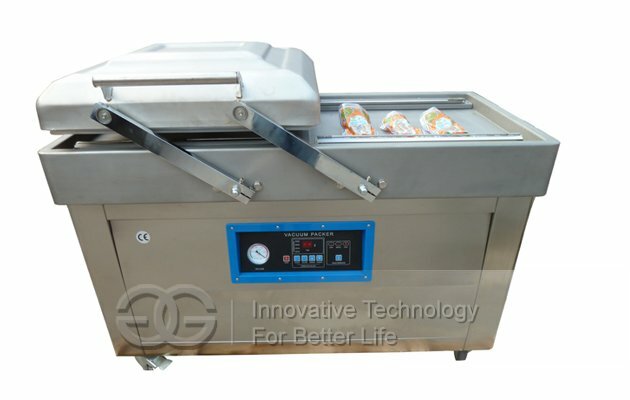 Use full cylinder drive, smooth operation, accurate synchronization, convenient adjustment, perfect sealing. 4. 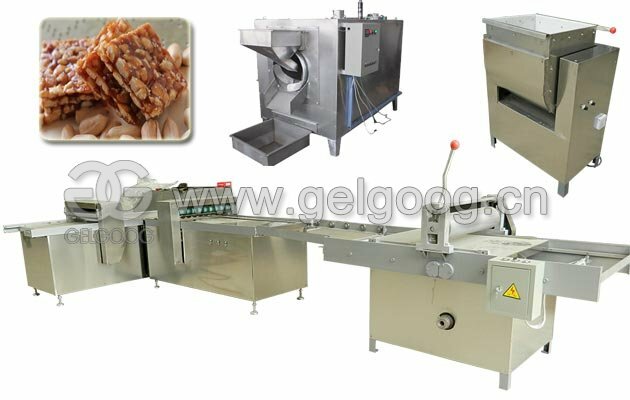 Compact structure, convenient operation and maintenance, security and protection is complete. 2.Ask:How can we get a best price? 3.Ask:Where is your factory located? How can I visit there? 4.How about your after-sale service?